Google is launching a new app that's aimed at sourcing "hyperlocal" stories from citizens. It's called Bulletin, because, well, it's the virtual equivalent of a local bulletin board, and just about anyone will be able to contribute to the platform with their own stories and reports once the app receives a global roll-out. 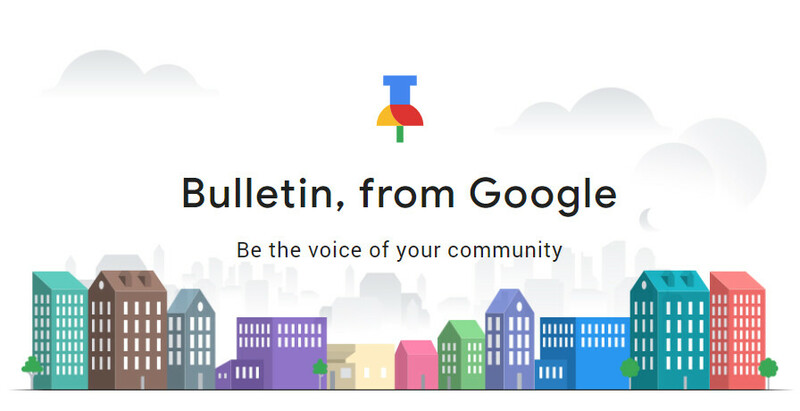 The introduction of Bulletin comes as no surprise, short on the heels of the new "Community Updates" section that was recently added to Google News, and it's an interesting idea, that's for sure. The new app aims to highlight stories on a much smaller scale than Google News—on a community, or neighborhood level even—and you can join in too. Contributors can share their stories and reports in blog-like form, either purely in text, or accompanied by images and/or videos. There are also tags that can help other people find relevant information, speaking of which, the content sharedon Bulletin can be discovered through Google searches, with relevant info being served based on the user's location. In a sense, Bulletin is somewhat similar to how Local Guides work in Maps, in that anyone can just share images and videos, without having to set up an additional account, and the information can then be easily discovered by others. Bulletin is currently available in early access in two locations in the US only – in Oakland, California and Nashville, Tennessee. What's not clear yet, is how Google intends to filter user-submitted content. Because, let's be fair here, the idea is good, but just allowing anyone to post anything with zero control could yield some unpleasant results. Just think of all the hoaxes that could be created with an app like that. Hmm, sounds like Nextdoor to me. Or is it not?